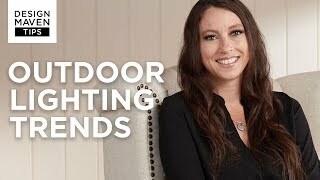 Upgrade your home outdoor lighting with this ten-piece landscape spot light set from John Timberland that offers safe, ambient lighting. 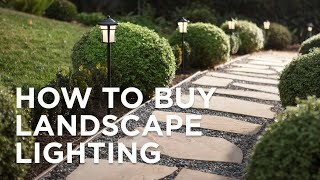 Put this ten-piece landscape spot light set from John Timberland to use in illuminating gardens or pathways or for safety purposes along a walkway. This handsome spot light features a classic black finish and a hood design that offers understated style. 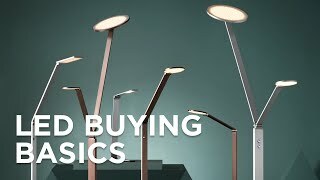 An energy efficient LED light source will offer years of productivity, as it uses much less energy than comparable landscape designs, thus eliminating the need for frequent costly bulb changes. Each spot light is 7 1/2" high x 3" wide. Transformer is 6 1/2" wide x 2 3/4" high x 3 1/2" deep. Cord is 69 1/2" long. Each spot light has a built-in 4 watt LED module: 340 lumen light output, comparable to a 35 watt incandescent. 3000K color temperature. 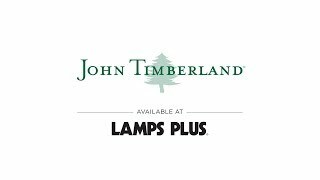 Complete low voltage energy-efficient LED landscape spot light set from John Timberland. Includes eight spot lights, one 12V 45 watt plug-in transformer and 50-feet of cable. Black finish over cast aluminum construction. Black transformer and cable. Transformer has a built-in photocell for dawn to dusk operation. Full ON mode or three AUTO settings (4, 6, and 8 hours). BEST ANSWER: The set includes 12 gauge wire.